Terror suspects held by the CIA were interrogated on the British‑owned island of Diego Garcia despite the repeated denials of London and Washington that any such incidents took place, a senior American official said today. Lawrence Wilkerson, who was the chief aide to former US Secretary of State Colin Powell, said the remote UK-administered military base in the Indian Ocean was used as a back-up location for “nefarious activities”, such as the questioning of prisoners in the wake of the 9/11 attacks, for weeks at a time. It is the first time that a top Bush administration official has gone on the record to state that the British territory formed part of the chain of “black sites” from Poland to Afghanistan used by the CIA for interrogation and torture. 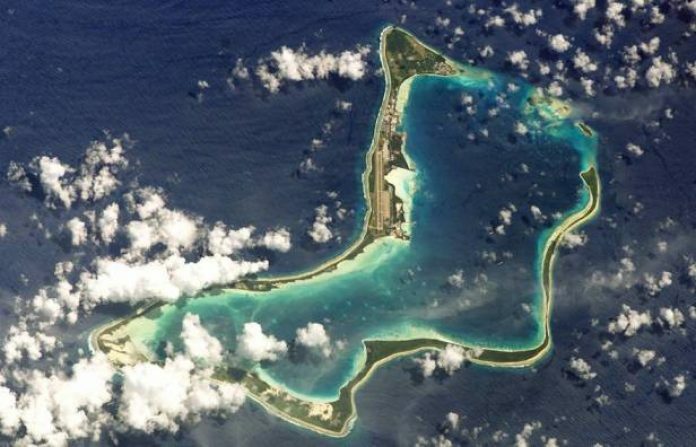 In an interview with the Vice News website, Mr Wilkerson said that Diego Garcia did not host a permanent CIA prison but was used as a back-up location to conduct interrogations and it was “difficult” to believe they could have taken place without the knowledge of the British authorities.